Megaworld, the country’s biggest developer and lessor of office spaces, is opening 12 new office buildings in three of its four townships in the bustling Fort Bonifacio in the next three years. The company is spending P20-billion to construct these state-of-the-art towers, growing more than twice its current 300,000 square meters office space inventory in Fort Bonifacio alone by 2018. “We remain upbeat in maintaining our leadership as the biggest developer and lessor of office spaces in the country. By 2018, our total office space inventory in Fort Bonifacio alone will reach around 650,000 square meters, still making us the leading office developer in this booming district,” says Jericho P. Go, senior vice president, Megaworld. Four office towers are currently being built in Uptown Bonifacio, the company’s 15.4-hectare integrated urban township in the northern part of Fort Bonifacio near Kalayaan Avenue. These are the 15-storey Uptown Tower 1 (30,000 sqm); the 15-storey Uptown Tower 2 (30,000 sqm); the 20-storey Uptown Tower 3 (40,000 sqm); and the 25-storey Alliance Global Tower (50,000 sqm), which will serve as corporate headquarters of the companies under Alliance Global Group, Inc., the holding firm of tycoon Dr. Andrew L. Tan. 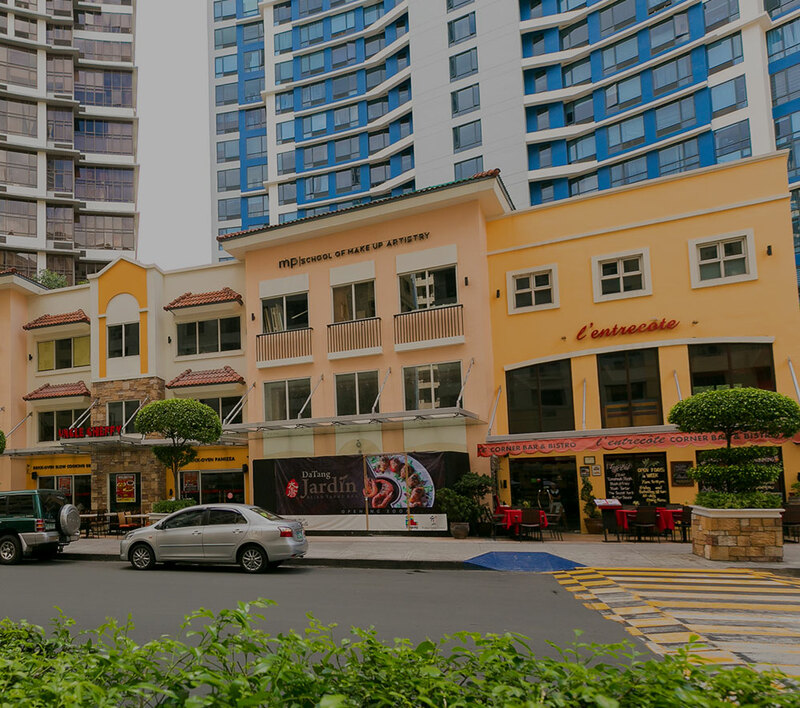 “We envision Uptown Bonifacio to rise as a bustling CBD of Fort Bonifacio. At present, several multinational companies have already signed up to set up their operations here. Uptown Towers 1, 2 and 3 are now 90% leased out even before we have completed the delivery of the said towers. These office towers are all LEED-registered,” explains Go. The company is also building six more campus-type office towers in its new township, the 34.5-hectare McKinley West: One West Campus, Two West Campus, Three West Campus, Five West Campus, Six West Campus and Eight West Campus. Each tower is five-storey high with 10,000 square meters of leasable office spaces. “There is a remarkable demand for sustainable campus-type office buildings especially after we built 8 Campus Place in McKinley Hill, the first LEED Gold-certified BPO office building in the country. We look forward to our LEED certification for these new office buildings in McKinley West as well,” adds Go. Within three years, two more office towers are in the pipeline for Megaworld in Fort Bonifacio. These new office towers will add around 140,000 square meters to the company’s office space inventory. Megaworld now has 19 office towers in McKinley Hill covering around 300,000 square meters of office space inventory. The company remains to be the country’s biggest office developer and landlord with around 712,000 square meters of office space inventory, mostly leased to IT-BPO companies. At present, Megaworld has over 130 companies in its portfolio of office tenant partners. PHOTO: Megaworld executives Jericho Go (left), senior vice president and Harold Geronimo (right), head of public relations and communications, present before the media the rising office buildings in Uptown Bonifacio. Standing from right to left are the Uptown Tower 1, Uptown Tower 2 and the Alliance Global Tower, the future headquarters of Alliance Global, Inc., Megaworld’s parent company.